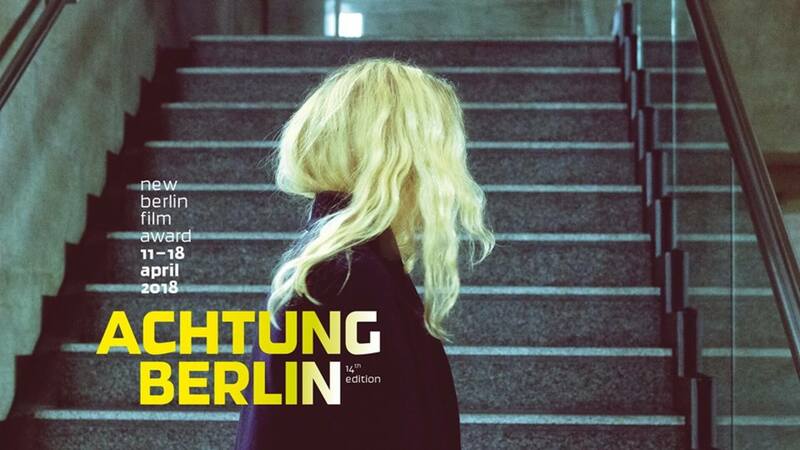 Our film label Darling Berlin supports as one of the main partner again the film festival for new German cinema from Berlin and Brandenburg achtung berlin. Among other awards, Darlin Berlin sponsors the prizes for the best actress and best actor in the feature film competition. The fourteenth edition of the achtung berlin – new berlin film award will take place from April 11 to 18, 2018.